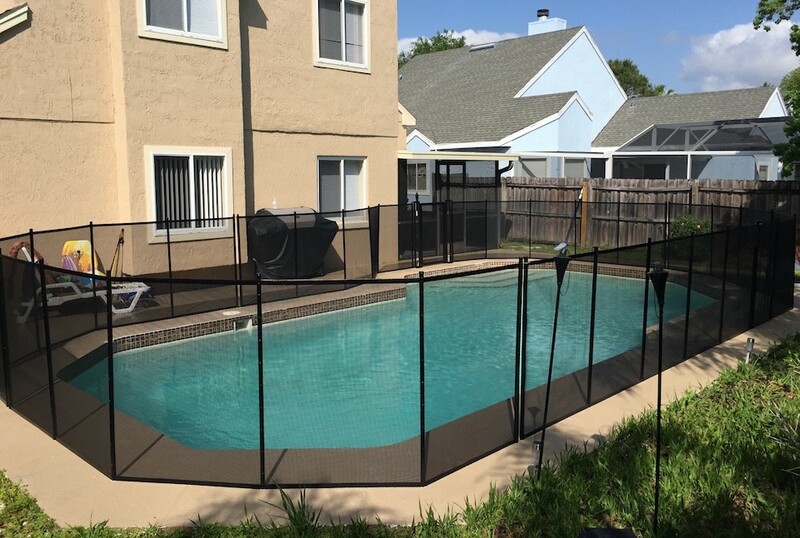 Save a child from a pool accident by surrounding your swimming pool with Baby Barrier. 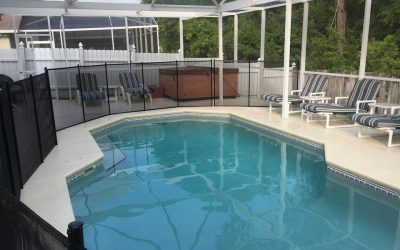 Serving Orlando and all of Central Florida! 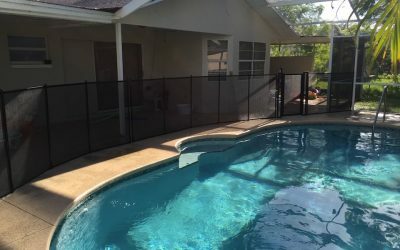 We install Baby Barrier Pool Safety Fence in these areas: Altamonte Springs, Apopka, Avalon Park, Azalea Park, Baldwin Park, Bay Hill, Belle Isle, Buena Ventura Lakes, Casselberry, Celebration, Christmas, Chuluota, Clermont, Cocoa, Cocoa Beach, College Park, Colonial Town, Conway, Davenport, Daytona, Daytona Beach, Debary, Deland, DeLeon Springs, Deltona, Downtown Orlando, Dr. Phillips, Edgewater, Eustis, Enterprise, Fern Park, Fruitland Park, Geneva, Gleenwood, Groveland, Goldenrod, Gotha, Harmony, Heathrow, Holly Hill, Howey in the Hills, Hunters Creek, Kissimmee, Lady Lake, Lake Buena Vista, Lake Butler, Lake Hart, Lake Helen, Lake Mary, Lake Nona, Leesburg, Lemon Bluff, Lockhart, Longwood, Maitland, Meadow woods, Melbourne, Merritt Island, Metro West, Minneola, Monteverde, Mount Dora, Mount Plymouth, New Smyrna Beach, Oakland, Oak Hill, Orange City, Ormand Beach, Ocoee, Orlando, Osteen Ponce Inlet, Oviedo, Palm Bay, Poinciana, Port Orange, Reunion, Sanford, Seabreeze, Sorrento, South Daytona, St. 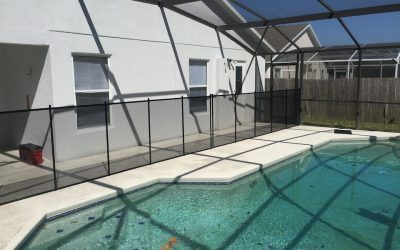 Cloud, Tavares, The Villages, Titusville, Tuskawilla, Umatilla, Waterford Lakes, Wedgefield, Windermere, Winter Garden, Winter Haven, Winter Park, Winter Springs, Yalaha & Zellwood.